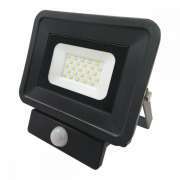 Prohid.lv online shop offers LED spotlights. 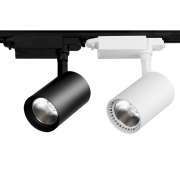 The Optonica brands offer high quality LED spotlights that will allow you to see everything much more clearly and not consume a lot of power. 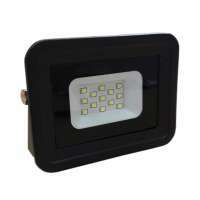 LED floodlights provide greater light output at a much lower power consumption. 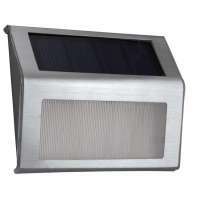 In households, LED spotlights will help you save a lot of money on electricity. 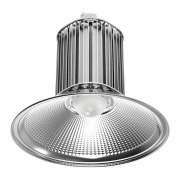 LED spotlights have a much longer life span. 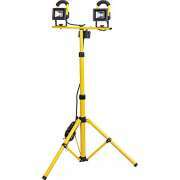 Generally, LED spotlights are available with or without a motion sensor. 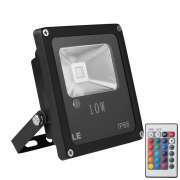 You can choose from a choice of LEDs that match the most appropriate lights in the color: 2800k - warm white light, 4500k - neutral white light, 6000k - cold white light. 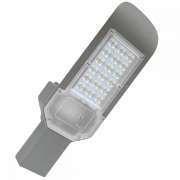 In addition to this, LED spotlights vary in design. 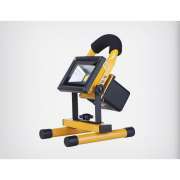 For the most suitable spotlight for you, Prohid.lv team will help you to choose it.